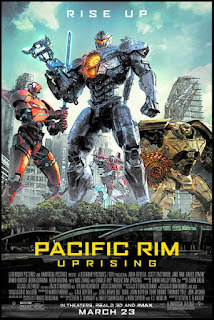 Years after the monstrous other-worldly Kaiju were defeated by the human-piloted super robotic Jaeger along the Pacific Rim, another threat is imminent. 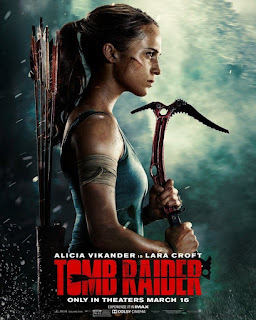 Jake Pentecost (John Boyega), whose legendary father died saving the world from the monsters, is involved in criminal activity after abandoning pilot training. Caught stealing Jaeger parts, Jake and young hacker Amara (Cailee Spaeny) are given the choice of prison or pilot training. They join the inexperienced pilots just in time for the new battle. 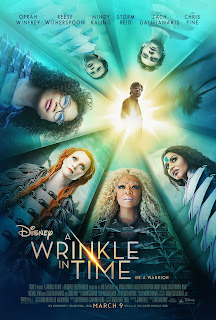 Middle school student Meg Murry (Storm Reid) is desperate to find her missing physicist father (Chris Pine), who may be held captive by an evil force. She finds mystical help in the form of three astral guides of the universe: Mrs. Which (Oprah Winfrey), Mrs. Whatsit (Reese Witherspoon) and Mrs. Who (Mindy Kaling). 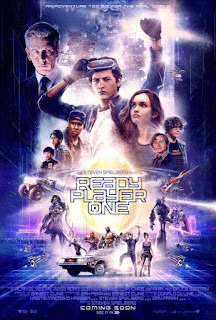 Along with her gifted younger brother Charles Wallace (Deric McCabe) and classmate Calvin (Levi Miller), Meg embarks on the adventure of a lifetime across space and time. After a career-ending injury, Russian ballerina Dominika Egorova (Jennifer Lawrence) is desperate to help her ailing mother (Joely Richardson). Coerced by her Uncle Vanya (Matthias Schoenaerts), a high-ranking government official, she is recruited to endure sadistic training at the Sparrow School to become a seductive spy. 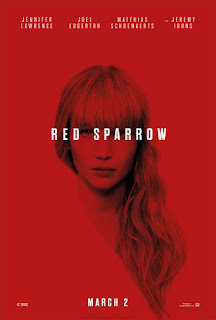 As the most dangerous Sparrow, Dominika is assigned her first mission: get close to American CIA agent Nate Nash (Joel Edgerton) and uncover the name of a mole in the Russian government.